"I Love what I do and I think it shows. I try my living best for the animals that come to see me and their humans. 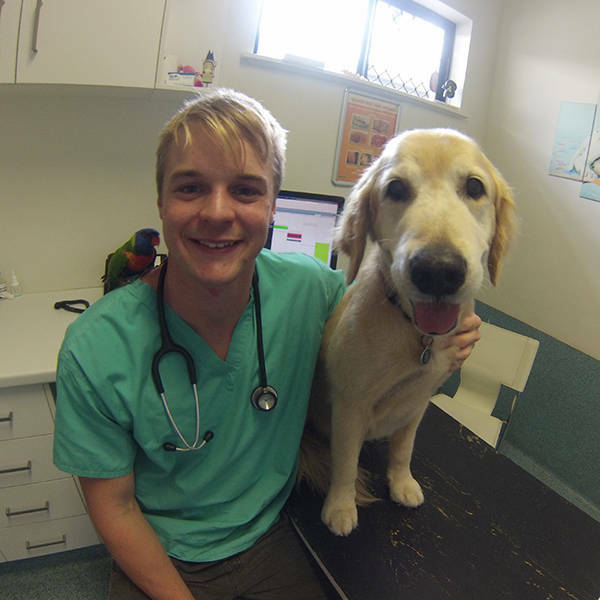 Veterinary is such an adventure"
Iv never met a man who can so enthusiastic and helpful when our pets are unwell. With a smile on his face, he'll make you feel like everything will be ok and you know it will be in his capable hands. A genuine love for animals and people alike.